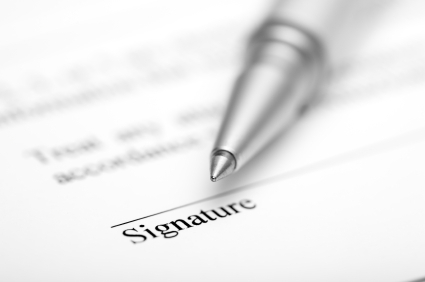 Teleradiology Contracts: 3 Things You Need to Know - ONRAD, Inc. Questions to ask now that will help you avoid conflict later! 1) Who is paying for credentialing? Some teleradiology providers will take on this cost, or a portion of it, and others do not. Whatever your arrangement is – it should be clear from the very beginning. 2) How many teleradiologists will be put on the medical staff? What if your teleradiology provider wants to credential all 50 radiologists they have on staff? It could happen! These costs can add up quickly. If you know this up front, there won’t be any surprises later. 3) Can I cancel teleradiology services if the company isn’t meeting my needs? You should have a 60-90 day “Get Out Clause” just in case major issues arise.  At ONRAD, we believe we should always be earning the business of our customers and we don’t want them stuck in a long term contract that isn’t meeting their needs.